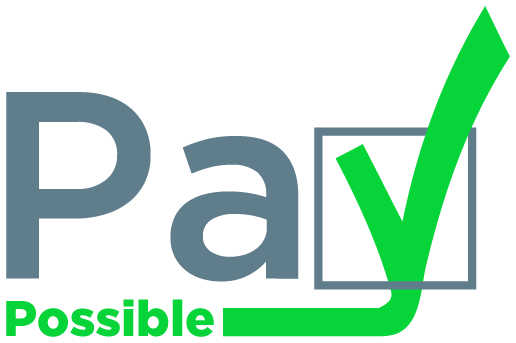 Log into your PayPossible account. 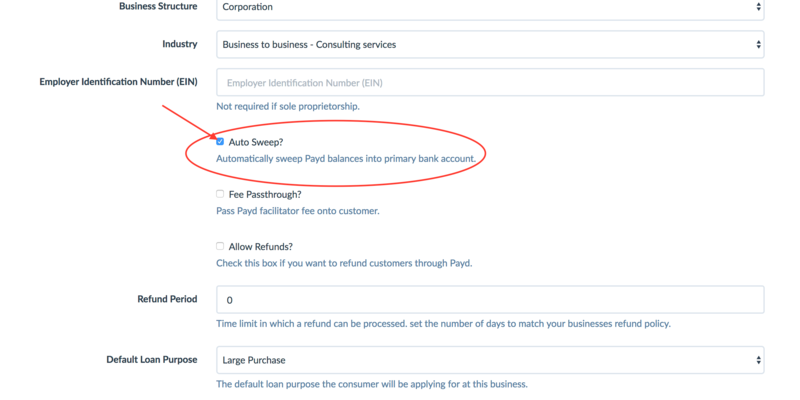 You can also activate the auto-sweep feature which automatically sweep PayPossible balances into your primary bank account. 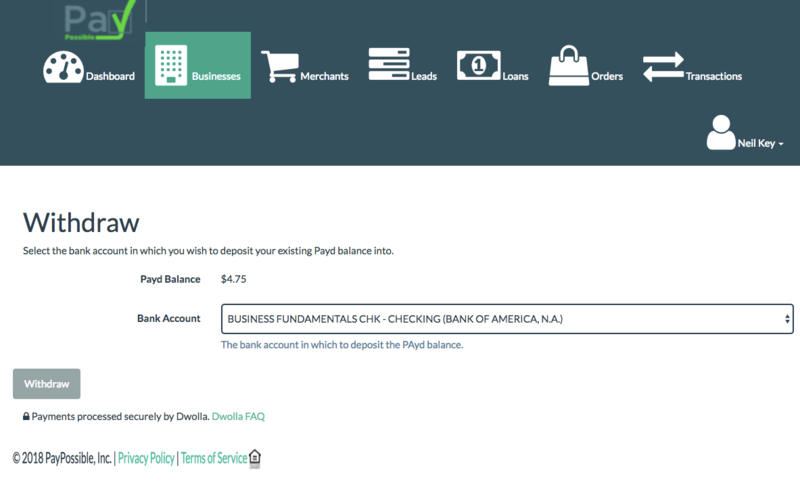 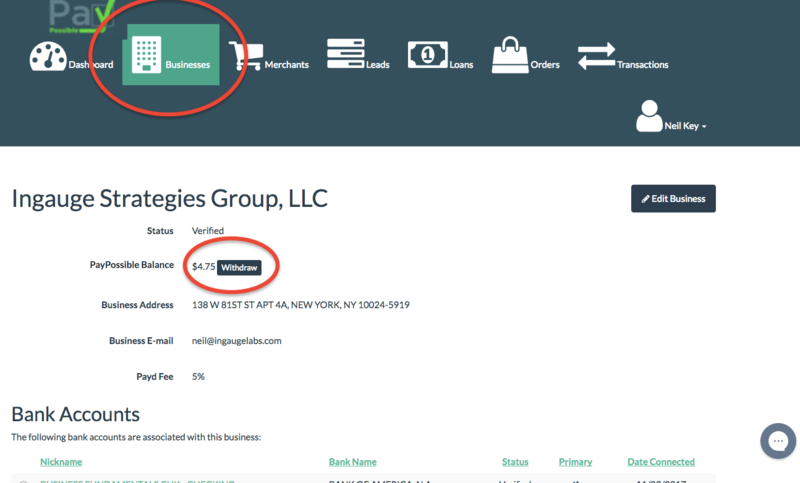 You can activate this feature when adding your business to your PayPossible account or any time by editing your business.